Elizabeth A. "Betty" Novak, age 82 of Faribault, MN passed away unexpectedly on Monday, October 8, 2018 at her home. Mass of Christian Burial will be held on Saturday, October 20, 2018 at 10:30 a.m. at the Divine Mercy Catholic Church, 139 Mercy Drive in Faribault with Fr. Kevin Kenney officiating. Interment will be held at the Calvary Cemetery, Faribault. 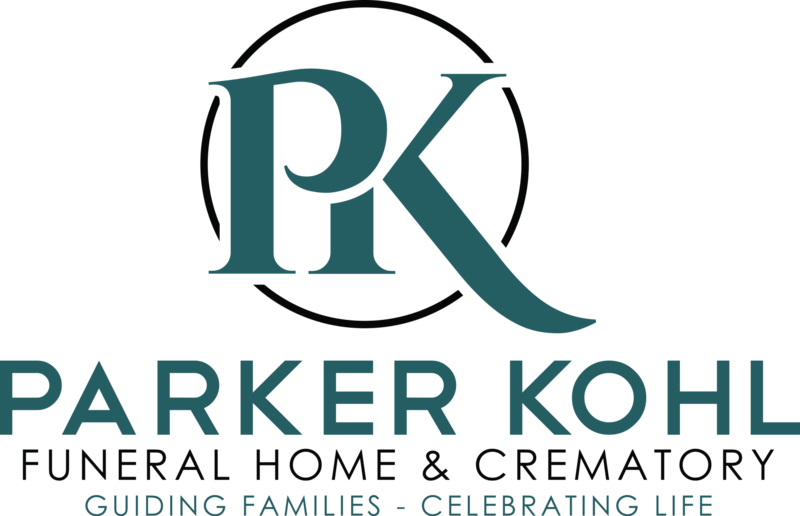 Visitation will be held at the Parker Kohl Funeral Home & Crematory of Faribault on Friday, October 19, 2018 from 4:00 to 7:00 p.m. and at the church on Saturday for one hour prior to services. The Faribault Aerie 1460 Fraternal Order of Eagles Auxiliary will conduct a memorial service on Friday evening at 6:00 p.m.
Elizabeth Ann, the daughter of James and Anna (Viskocil) Edel, was born on June 3, 1936 at their family farm in Shieldsville Township, Rice County, MN. Betty attended school in Montgomery, MN at Holy Redeemer Catholic School and Montgomery High School. On February 26, 1952 she was united in marriage to Joseph M. Novak in Minneapolis, MN. Joe preceded her in death on March 1, 2002. Betty worked for 18 years in Direct Care for Cenneidigh, Inc. and was deeply loved by the residents she cared for. Family meant everything to Betty and she always enjoyed when all of the family was gathered together. 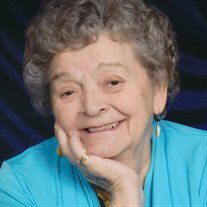 She also enjoyed fishing, sewing, knitting, crafts, puzzles, repurposing items, playing cards, playing bingo and she loved to socialize. She was a member of R.E.A.C., the Faribault Aerie 1460 Fraternal Order of Eagles Auxiliary, the Knights of Columbus Ladies Auxiliary and the Daughters of Isabella. She is survived by five children, Joan (Ken) Gare of Faribault, MN, Andrea (Matt) Wagner of Alexandria, MN, Cheryl (Kent) Stuckmayer of Pine River, MN, Roxy (Charlie) Driessen of Faribault, MN and Ron (Amy) Novak of Apple Valley, MN; by 14 grandchildren, Ken J. Gare, Ben (Nikki) Gare, Cyndi (Ben) Voegele, Nick (Erin) Wagner, Garrett (Katherine) Wagner, Chester (Jessica) Stuckmayer, Amber Stuckmayer, Amie Driessen and fiance Jackson Faith, Derek (Rachael) Driessen, Riley Driessen, Joe E. Novak, Katherine Novak, Jack Novak and John Novak; by 13 great grandchildren; by her brother, Harvey (Harriet) Edel of Kilkenny, MN and by many relatives and friends. She was preceded in death by her parents, husband, Joseph M. Novak, brother, Vernon Edel, sister, Jean Schulz and by brother-in-laws, sister-in-laws and nephews.